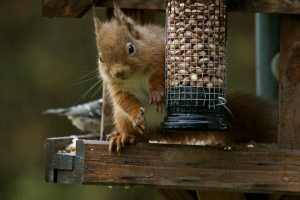 Why donate to Red Squirrels Trust Wales? By making a gift to Red Squirrels Trust Wales, you will help secure the future of red squirrels and their forest environment in Wales. RSTW is a unique organisation. 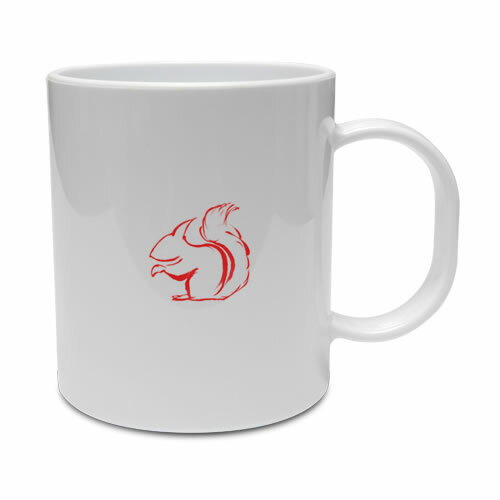 We are a small community based non-profit making company (limited by Guarantee) playing a leading & inspiring role in red squirrel conservation. We help connect people, forging partnerships and supporting initiatives across counties. Helped reinstate red squirrels across the 720 km2 island landscape on Anglesey. Successfully reintroduced red squirrels to Newborough forest and to eight other regional woodlands. Introduced red squirrels to Holy Island to create a second island refuge in Wales. Worked with communities and school groups for over a decade to inspire and lead woodland based education. 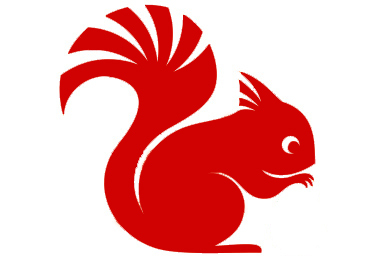 Provided over 100 red squirrel feeders and 100 nest boxes to sites across Anglesey & Gwynedd. Established a dynamic partnership to remove grey squirrels from 90km2 area of Gwynedd to facilitate the natural expansion of red squirrels into this county. We depend on the generosity of our supporters to maintain our vital conservation work. Thank you for your support – it really does make a difference.